Transform your iPhone into a personal video editing suite with the Mevo HD Live Event Video Camera. Complete with a 150-degree wide-angle lens, this device can be set anywhere around you to record your adventures, shows, or even live-stream directly to Facebook for your family, friends, and fans on social media. Connecting via Wi-Fi or LTE, Mevo connects to your iPhone and enables you to adjust the zoom, pan, and cut all right in the Mevo app. The Sony 4K sensor produces stunning 720p HD video so each and every scene is as clear as can be. 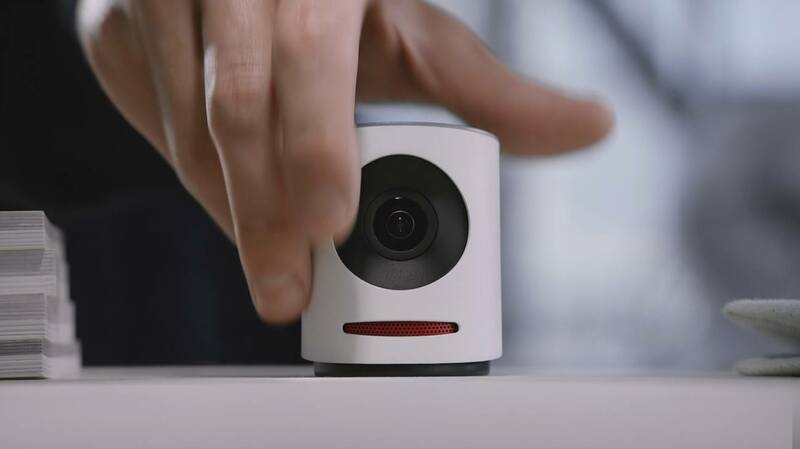 Designed to be discreet and with built-in stereo microphones and dedicated DSP, the Mevo HD Camera also picks up superb audio for all of your videos. What more features would you like to have?